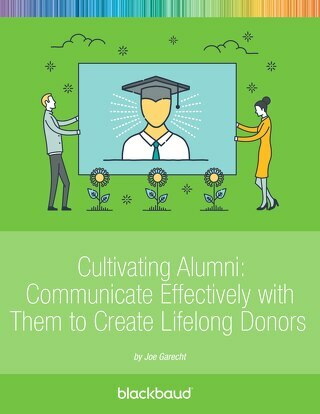 Finding, cultivating, and engaging major donors is important for the long-term success of your school’s fundraising efforts, but most schools don’t think much about the story they are telling their donors. 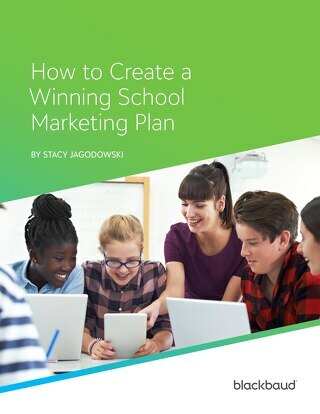 For your school to have impactful development programs, you must sell potential givers on a bigger vision for your school by telling more meaningful stories about where your school has been and where you want it to go. 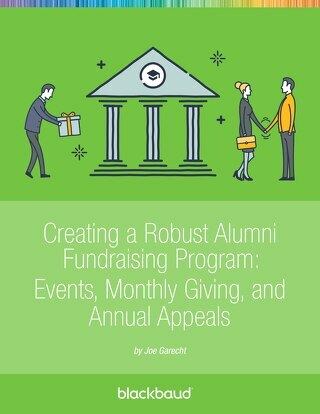 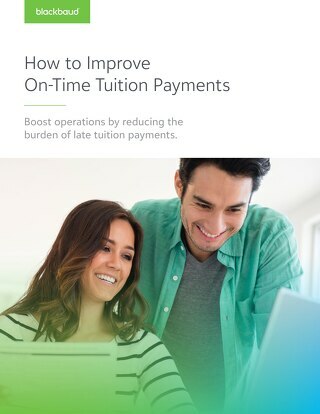 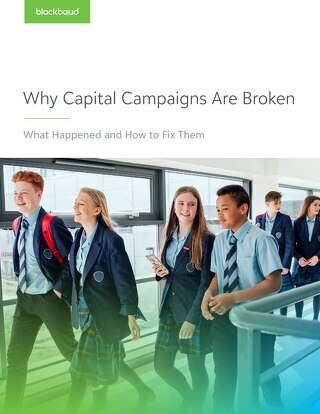 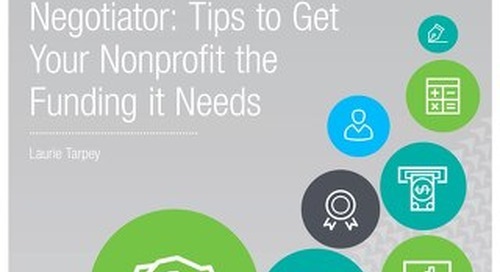 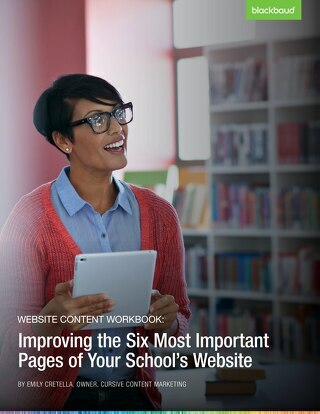 In this eBook, nonprofit fundraising consultant and the founder of The Fundraising Authority Joe Garecht shows how your school can create a compelling fundraising message that resonates with all of your donors, particularly your major donors.